Orientation New recruits of KANAT start working depending on a 4 to 8 week orientation program. Personal Development Classes After completing the orientation program, the employees will attend to Academy program by taking Personal Development classes offered by KANAT Academy and fit for their position and career goals. In-house resources and professional support from related institutions are used for scheduled training program in the KANAT Academy classes. 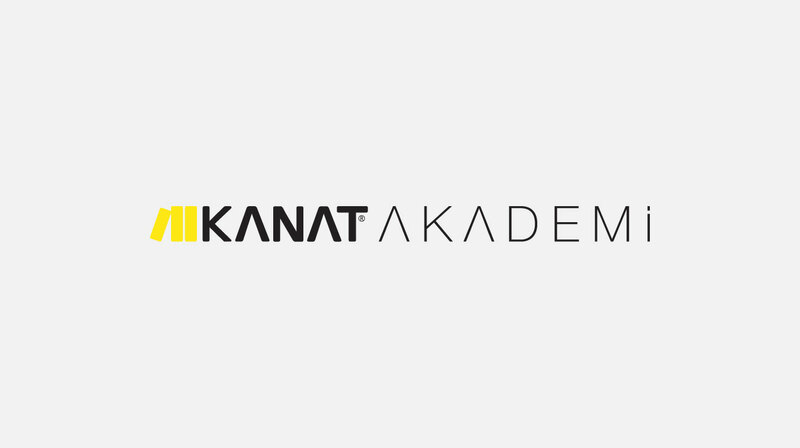 Technical Development Classes Naturally, KANAT Academy is a center offering all KANAT Paint Training Programs and it has Technical Development Classes on matters and periods required by its customers. Technical Trainings organized by our expert engineers offer certificates. HSE Development Classes KANAT comply with all sector standards, legal requirements and occupational safety provisions. The company embraces laws, regulations and standards as the minimum requirements and KANAT Academy organizes refresher and informational Health, Safety and Environment (HSE) trainings for continuous improvement.